Marketing Station are known for making beautiful websites. 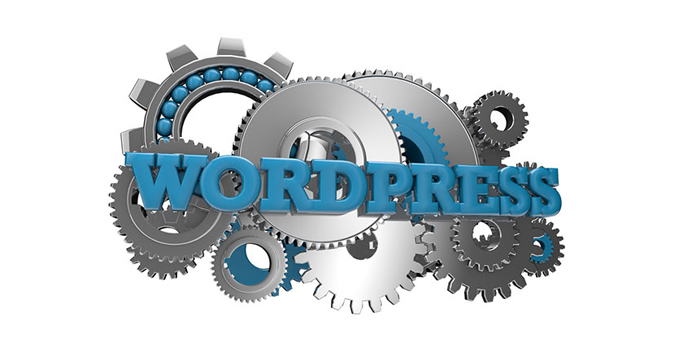 We specialise on WordPress Web design in Sydney & Australia Wide. Your Website is your shop front open 24/7. It needs to not only have a WOW factor, though it also needs to be user friendly and an enjoyable experience for your potential clients. Think about your products, what is it that you are wanting to tell everyone about? Think about colours of your website as this is something that helps to control the visitor and also their experience. Gone are the days when it was OK to have a WIX or Square Space site. People are wanting to go to a site, just as they would a shop, and enjoy their experience. Your Banner is your prime real estate. How do you want to be portrayed. Who are you targeting? All these questions will help with the overall design of your beautiful website. Marketing Station have the expertise to help you design your new shop front today. After you have your perfect website ensure you are following up with Search Engine Optimisation. This will give your website the best chance of being noticed and recognised as you start to rank organically on Page 1 of Google.